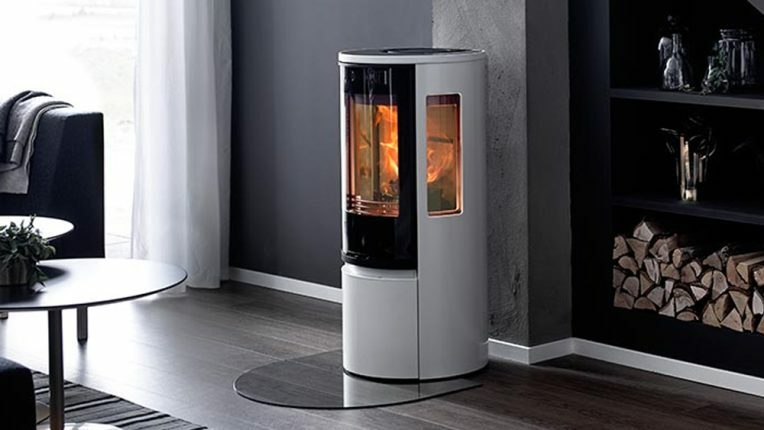 The generous side windows in the Contura 556/556G means that you can see the fire from all different angles in the room. With cleaner lines and large glass door gives plenty of light to create a modern impression. The new handles do not get hot and are integrated into the front of the stove. A great family run business who provide a first class service. Got exactly what we wanted to provide an ideal focal point in our Lounge. Great selection of fires to choose from and very knowledgeable staff. I would suggest that if you are looking to purchase a fire make them your first stop.